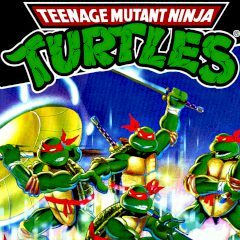 The turtles face the most dangerous enemies during their adventures, so they should make no mistakes. Lead them trough their next mission and get rid of all nasty creatures in the sewage. Master Splinter and his four turtles protect innocent people from danger at the night time. People don't even know how many hostile creatures try to ruin their lives. The reason why they live peaceful and happy lives is turtles, who above all want to protect people from danger. Get in the sewage and get rid of all nasty creatures on your way. Play Teenage Mutant Ninja Turtles. Mouser Mayhem! Teenage Mutant Ninja Turtles. Mouser Mayhem!